Many festival organizers will agree – the best way to get on staff full-time is to start at the bottom and work your way up. When James Shinault, the Director of Event Engagements at AC Entertainment (they organize Bonnaroo and several other festivals), was on campus last year, he told us that he started out as a volunteer at SXSW, and his career began to blossom from there. Volunteering at a music festival is one of the best ways to gain some real-world experience while meeting likeminded people and networking with those already in the industry. So, how do you get the chance to volunteer? And when you're there working, how do you stand out in the sea of hundreds (sometimes even thousands) of volunteers? We asked a few students and grads to share their stories and advice with us. How She Got Involved: Bonnaroo has an extensive 'C'roo' volunteer program; students can sign up for various volunteer roles via their website in March for the June festival. 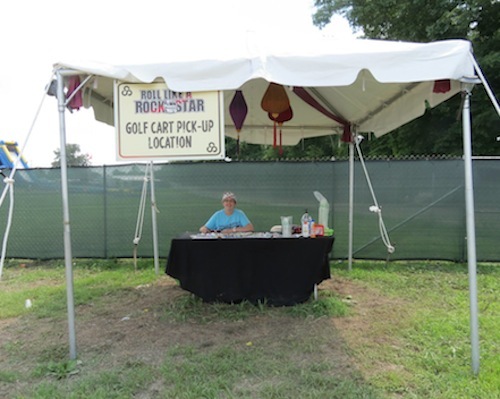 The Job: "I was a volunteer for Bonnaroo's 'Roll like a Rockstar' VIP program. 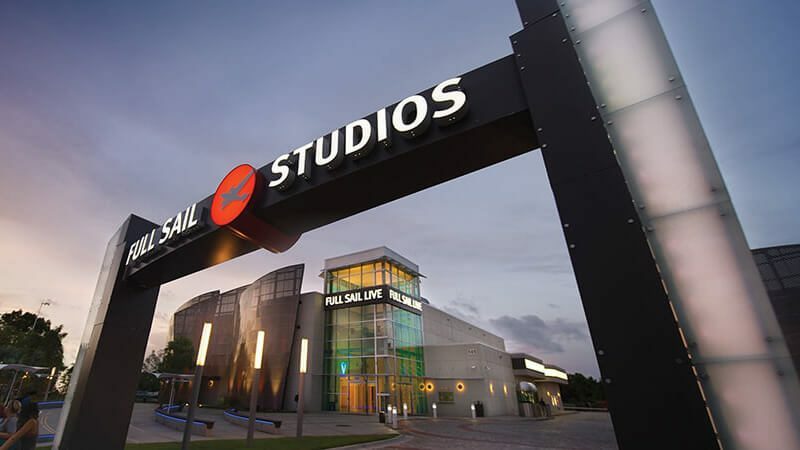 I provided customer assistance for VIP guests, like helping them navigate where to go and answering their questions, along with helping out with some of the administrative tasks for the program's runners. The best part was getting to interact with the company [CID Entertainment] that runs the VIP program, and meeting people who actually work in the music and entertainment business." Pro Tip: "Do your job and don't complain about what job you're given. You're not there to see bands or hang out with your friends, your first priority is to work, then you can do the rest after." How She Got Involved: Applied for each by directly e-mailing the festival organizers. The Job: "At Sunset [an electronic music festival held in May in Tampa, Florida] my role was to assist the performers and dancers who appeared on stage. I gave them water bottles and towels in between performances and coordinated with stage managers to help the dancers get from stage to stage." Pro Tip: "Volunteering is never easy work – by the end of the day, you're exhausted. Get as much rest as possible the day before, because you never know what you're going to be expected to do." How He Got Involved: Created his own volunteer opportunity by reaching out to the festival director via e-mail and letting him know he was a student interested in volunteering and learning the inner workings and logistics of a festival. The Job: "I walked around with the festival director and shadowed the woman who was in charge of programming. I learned about the differences between programming and producing a festival. It was a fantastic experience." Pro Tip: "When you're working at a festival, talk to the people around you and ask them about the festival work they've done in the past. Ask them how they got to where they are. They love telling their stories and they'll introduce you to people." 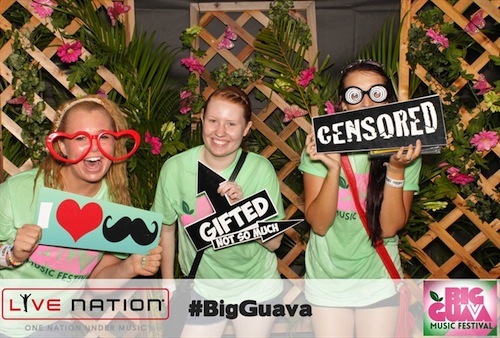 How She Got Involved: Applied online via Big Guava's website. 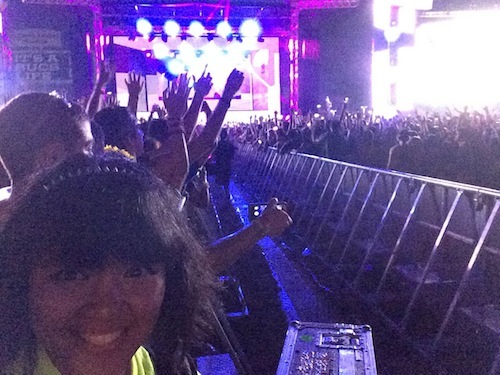 The Job: "I helped wherever festival organizers needed me to be. It was fun to be surrounded by music all day, and management didn't mind volunteers being in the crowd for a bit as long as your position was covered." Pro Tip: "Volunteer with friends, because it cuts down on hotel and gas costs. My friends and I were able to carpool over to Tampa for Big Guava from Full Sail, and I know another group of volunteers from school who split the cost of a hotel room. Also, check the weather! I was in shorts but it ended up cooling down; having a set of warm and cool clothes would have been helpful."